Style No: J4100C Bamboo Half Slip Product Description This half slip is simply de.. Style No: J4106C Bamboo Elastane Slip Product Description Layering slip. Available in Black. .. Style No: J4022 Camisole Product Description This camisole is ideal for layering with it's sof.. Style No. J4026 Product Description This mini full slip is extremely versatile. Totally rever.. 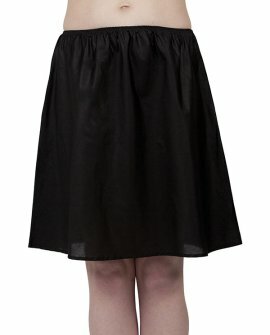 Style No: J4023 Half Slip Product Description This half slip is simply designed.. 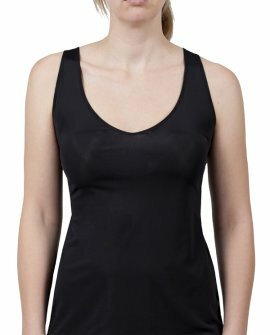 Style No: J4021R Reversible Cami Product Description Smooth cami reversible. Available i.. 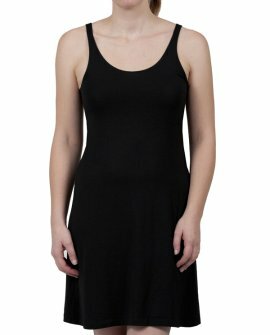 Please Note: We are out of stock of Skin Small Style No: J4022R Reversible Tank Product D.. Style No. B4323 Product Description This half slip is made from beautiful, soft .. Style No. B4326 Product Description This full slip is extremely versatile. Totally reve.. Please note: no size 14 skin. Style No. J0063 Half Slip Product Description Plain half sl.. Style No: 60 Full Slip Product Description Lace trimming brings a touch of luxury to this.. Style No. J0061 Product Description Half slip, matt tricot, lace edging to hem Product D.. Style No: J0281H Half Slip Product Description Pretty raschel lace brings a touch o..